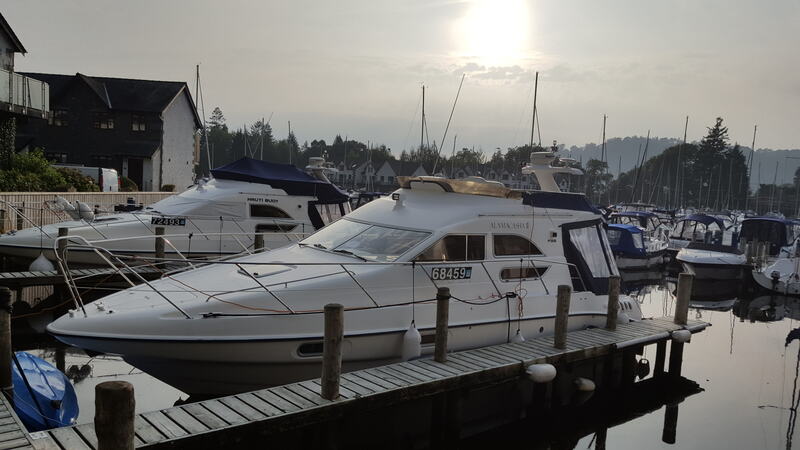 Your own private, skippered cruise aboard a luxury motor boat... a simply unmissable experience whilst you're staying in the Lake District - or to celebrate something special! 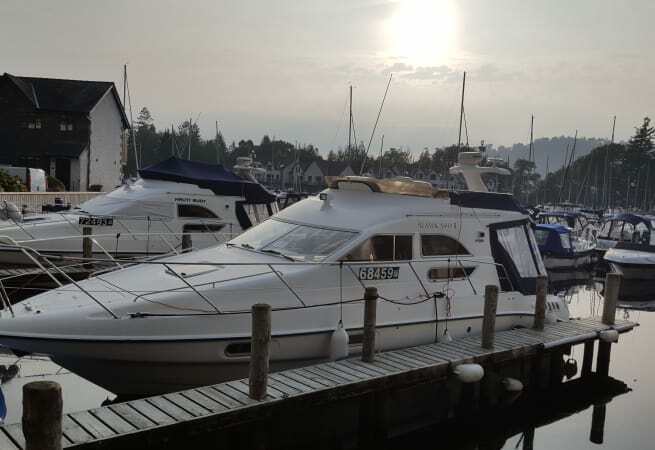 You'll travel aboard our 2000 Sealine F33 Motor Cruiser, perfectly suited to the calm and tranquility of Lake Windermere. She has the added benefit of a "flybridge" from where you can sit and absorb the true beauty of this magnificent Lake and its surroundings. We can offer cruise packages to suit most occasions and budgets, and we can tailor some experiences to exactly match your requirements and make this a truly magical experience for you all.